This book presents thumbnail sketches of pertinent information relating to poisoning of small animal pets by commonly encountered substances, plants and other items. For each agent, information is given on toxicology, clinical effects, appropriate first aid and subsequent management and prognosis. 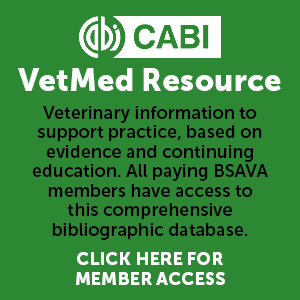 This resource is designed as a triage tool to enable veterinary surgeons and their staff to give appropriate guidance to clients that suspect their animals may have been poisoned. The level of urgency is indicated in each case. Please note that the poisons entries are not intended to provide comprehensive advice about the management of any case and should not be the sole information resource used to manage a poisoning case. 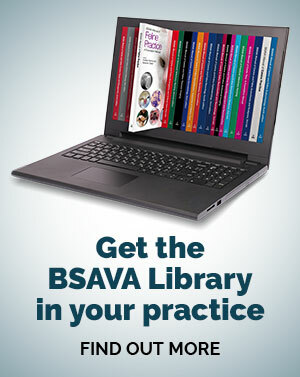 BSAVA members have free access to a poisons database containing information on around 20 of the most commonly encountered toxins.